Here are just a couple awesome ideas for Valentines Day delivery in Denver. 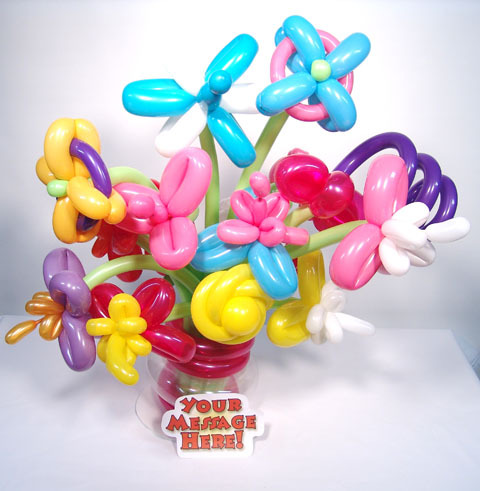 We can deliver any themed balloons to anywhere in the Denver area. 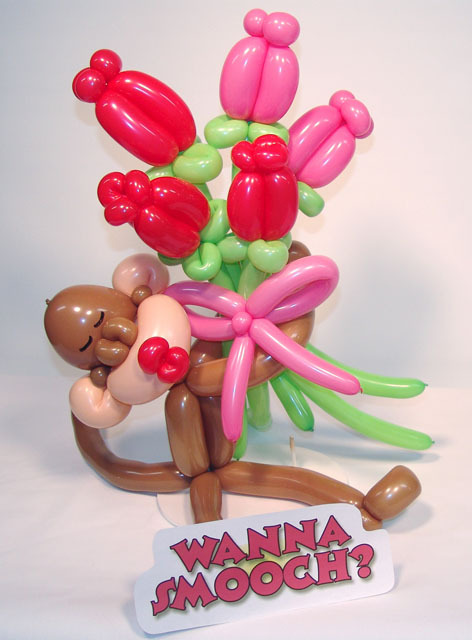 We just launched BalloonMonkeys.com! 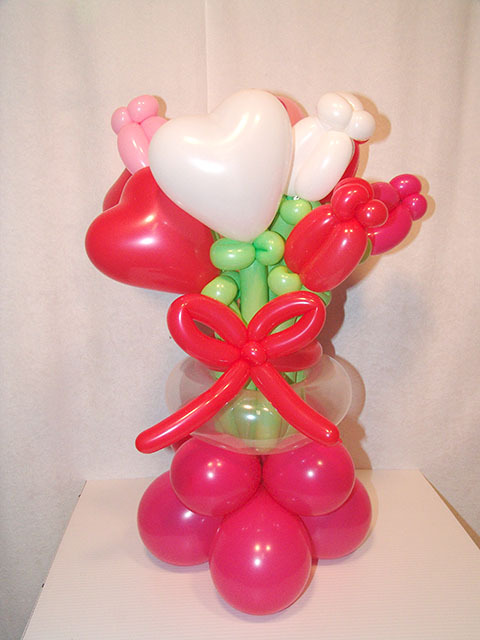 We offer all kinds of Valentines Day balloon creations to be delivered in the Denver metro and surrounding areas. 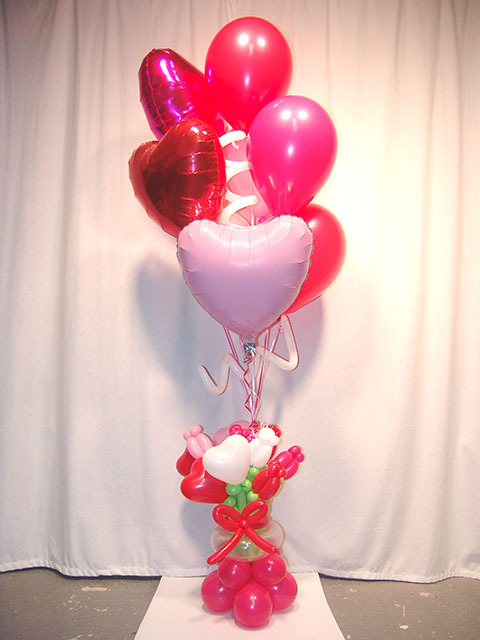 We can create any kind of love balloons for Valentines Day, so go check it out!